BBM users with an Android device or an iPhone are set to get an upgrade that will introduce BBM Voice and BBM Channels to the two platforms, among other improvements. Announced by BlackBerry today, it’s the first time that Android and iOS users will be able to make free voice calls via BBM Voice and it’s also the first time that either platform has included the option of using BBM Channels – a way of curating your conversations by topic. Both features have, however, been available to BlackBerry owners before now. In addition to this, today’s update also brings easier photo and file sharing thanks to Dropbox integration, and the ability to share your location – the result of a deal with Glympse. 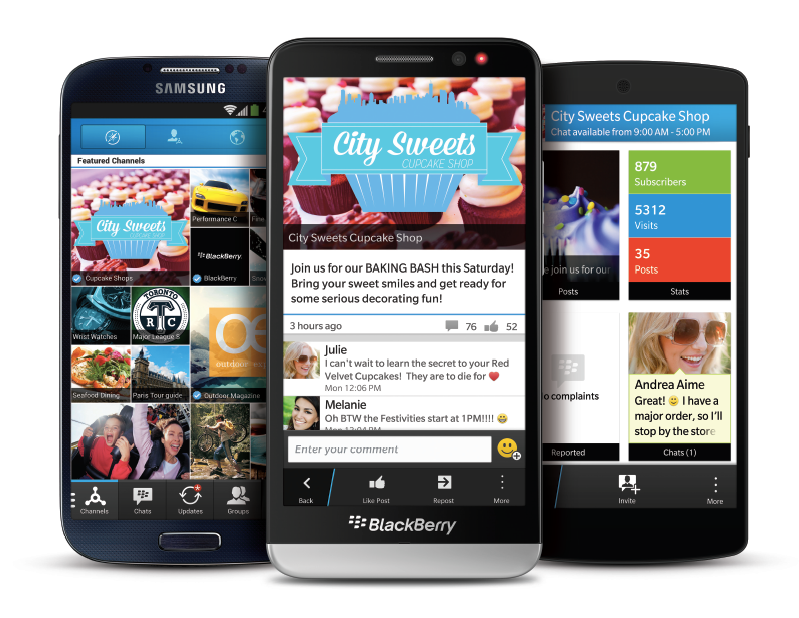 These new features are rolling out across BBM for Android, iOS and BlackBerry. There are also more than 100 new emoticons, if that excites you.